" In 1927, Cyrus Avery formed the U.S. Highway 66 Association to promote travel on this "new" highway. In 1970, that organization became the "Main Street of America Association" which later closed it's doors in 1976. Thirty two years later, the Route 66 Chamber of Commerce was formed to provide continuing international and domestic promotion of America's most famous highway, and you can be a part of this Historic effort. Please JOIN with our Chamber and make Mother Road history with us." Chamber Founder and Director Rod Harsh gives talks to civic organizations, business clubs, schools, etc. through-out the U.S. about America's most famous highway, Route 66. Chamber Projects have been underway for over 10 years now, and are funded entirely by contributing members. Thanks for your interest in our website and related projects that promote Historic Route 66. The Route 66 Chamber of Commerce is a unique organization that promotes Route 66 tourism and commerce along, and over, this 2,400+ mile long historic highway rather than in a single community. Why? Because all of the small towns and large cities that dot Route 66 have the history of this famous highway in common, and are anxious to promote themselves to the rest of the nation and to the world at large. This website is continually being updated, so if you cannot find the information you are seeking on this site, please visit our "LINKS" pages, or send us an e-mail and we will respond as quickly as possible. 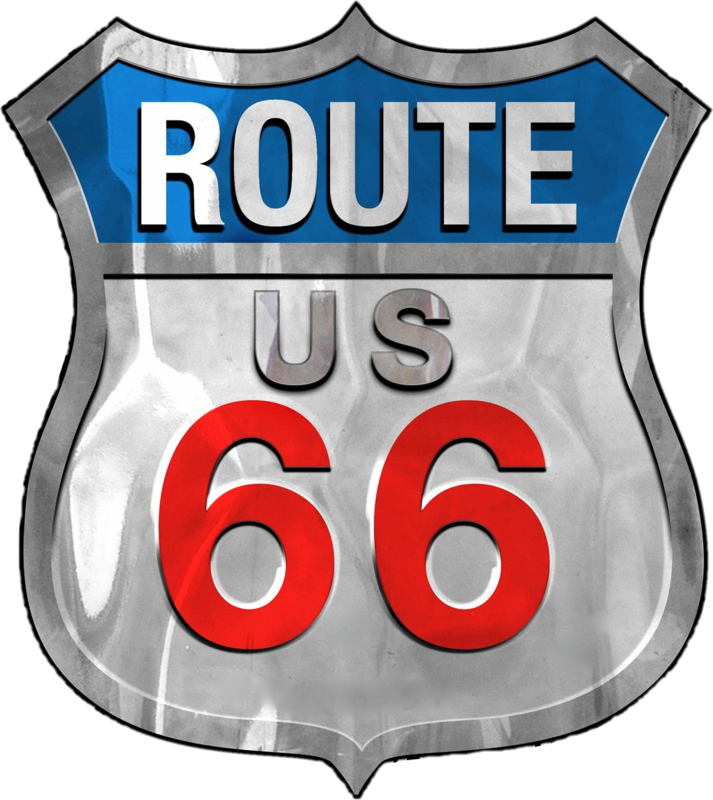 The primary goal of the Route 66 Chamber of Commerce is to be pro-active in promoting, and thus increasing, Route 66 Tourism and Commerce by using mass media, marketing promotions and personal presentations throughout the United States, and in countries around the world. • To support activities beneficial to the Route 66 community of business owners. • To promote the historical and preservation interests of Route 66.
and to promote increased expansion of Route 66 business. • Recruitment of new businesses. part of your marketing plan. Contact the Chamber for more details. the opportunity to include links to their business homepages. Working in tandem with other individual Route 66 community Chambers, Alliances, Federations and Organizations, the Route 66 Chamber of Commerce can give a voice to it's members in all Route 66-related political and civic matters. From Main Street to the hallways in Washington, there is "strength in numbers", so join us and watch good things happen!